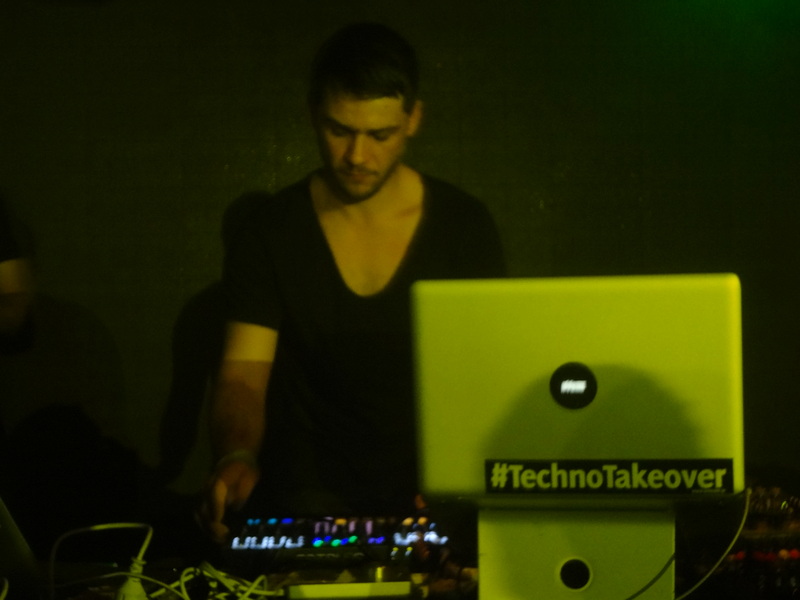 Recently voted 18th on the Resident Advisor “TOP LIVE ACTS 2012” list, MATADOR (Minus) played 2 gigs (Delhi and Bangalore) in a short India Tour along with Kohra, put together by Qilla records with a little support from us. We caught up with the man himself along with Pig & Dan (Cocoon / Soma) for a quick chat just before their respective shows in Delhi! Can't express how much I was touched by my trip to India. The shows were fun, the people I met were amazing. I've fallen in love with India. AMBIVALENT toured India last week along with our own Ash Roy ! Here’s a small chat they had about the scene in the country and otherwise! Here’s a short clip of the techno mayhem that ensued at bluefrog Delhi !!! Click the flyer to check out a few Pics from the event! You can also download a FREE AMBIVALENT MIX SET courtesy Wild City 025: Ambivalent – Wild City. We catch up with PLEASUREKRAFT! 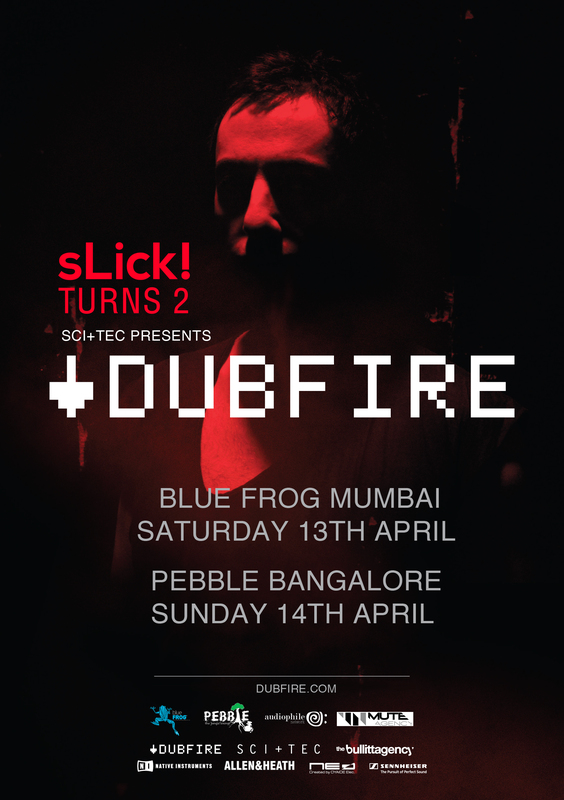 PLEASUREKRAFT toured India as part of sLick’s 1st anniversary celebrations! Arjun Vagale caught up with Kaveh for a quick chat post their set @ Pebbles, Bangalore! Pics from the pebbles event can be viewed by clicking the event flyer below!